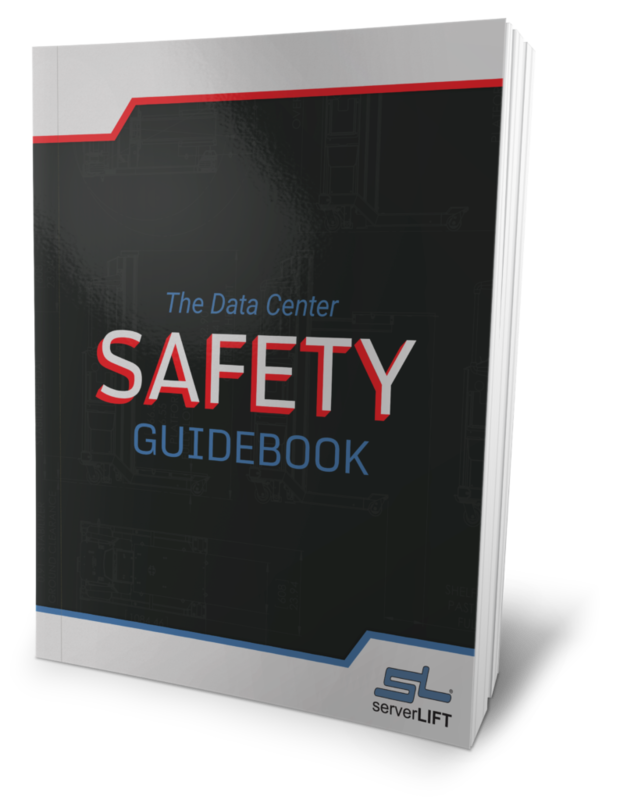 Transform your data center with the most-trusted data center lift solution. We’ve built our business on the foundation of one single principle: to relocate equipment safely and efficiently. 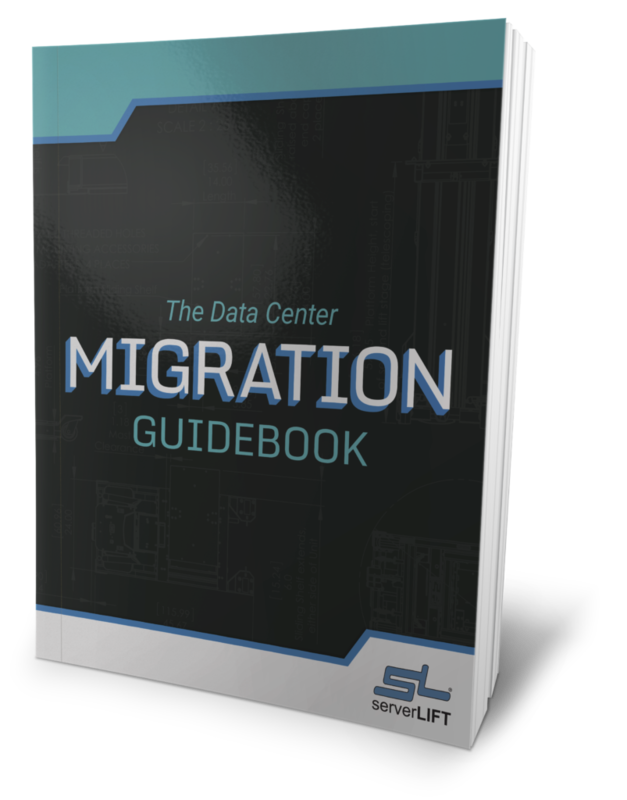 ServerLIFT makes the only data center server-handling tool that can be used by anyone to transport, position, install, or remove any server in data centers across the world. 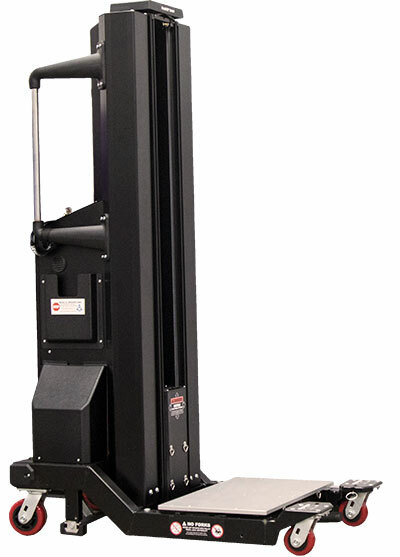 The best all-around solution with easy, one-touch electric lifting. 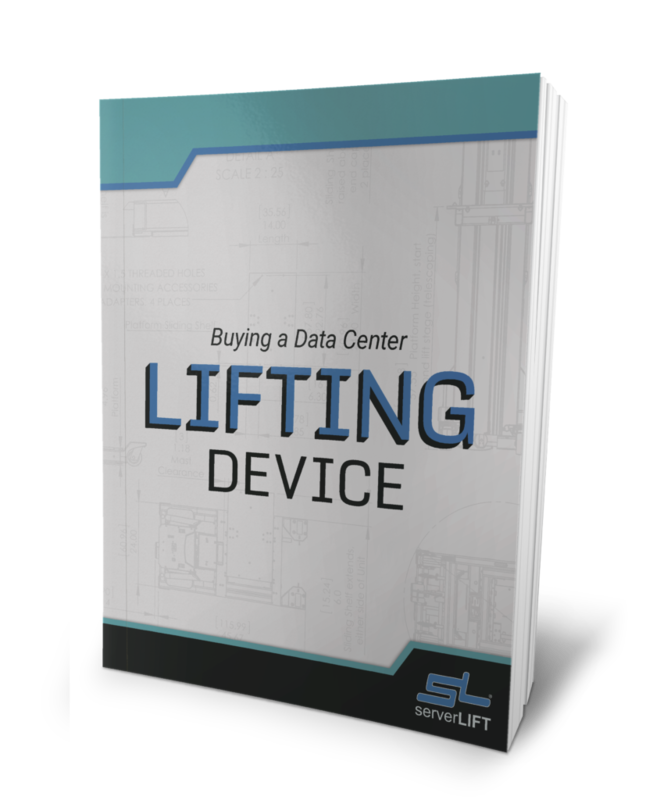 The most versatile data center lift on the market. 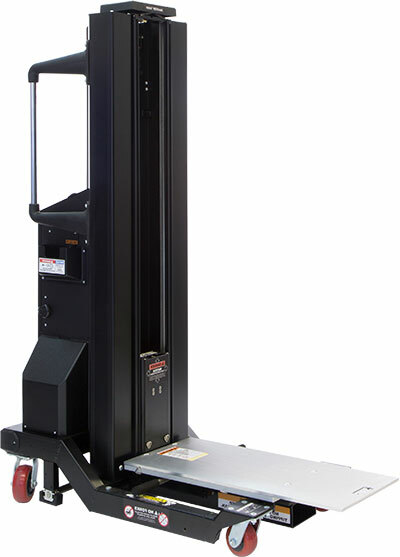 Our premium hand-cranked data center lift. The ideal choice for facilities with wide aisles. 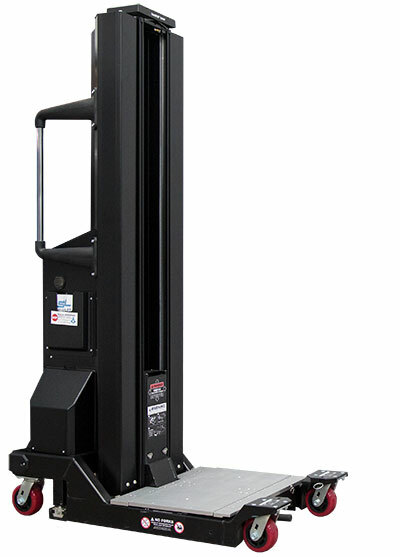 Our premium hand-cranked alternative to electric data center lifts. Our super-duty solutions are designed to tackle top data center environment concerns. Moving equipment within data center aisles as narrow as 36” (92 cm) is easy with a shelf that slides from side to side, eliminating the need to turn around. Servers weighing up to 1,000 pounds (454 kg) can be handled and supported all the way from unboxing, to transportation over uneven flooring, to placement within the rack. 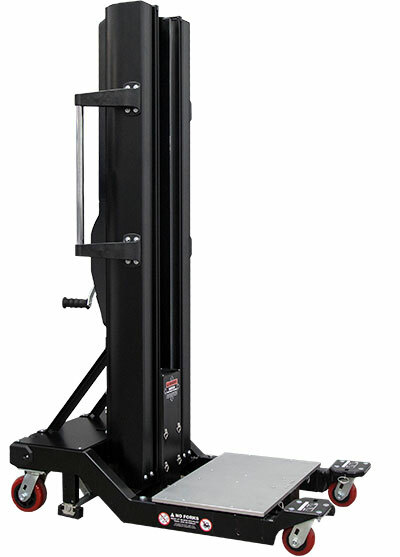 Operators have ample room to safely move and manipulate equipment without risk of injury. Every movement is critical. 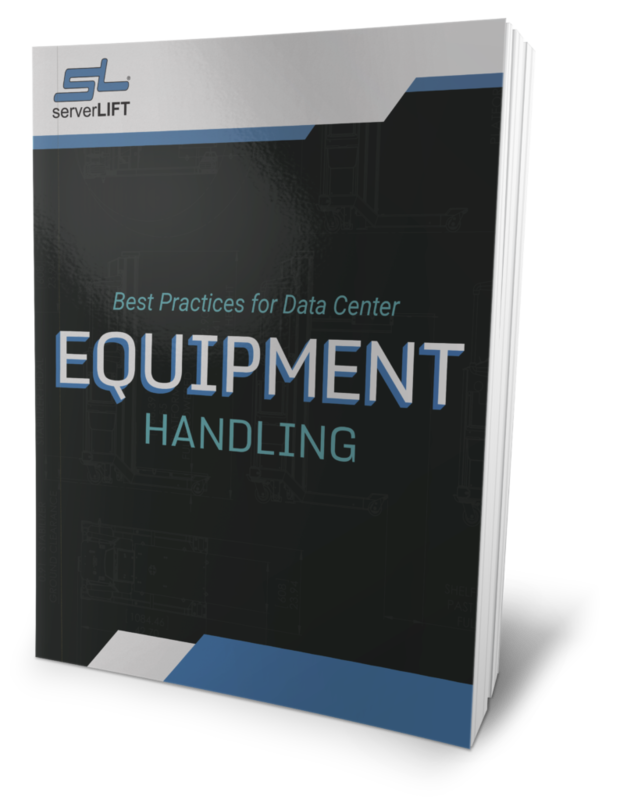 That’s why we have considered even the smallest details in bringing you the expert support of a ServerLIFT data center lift. 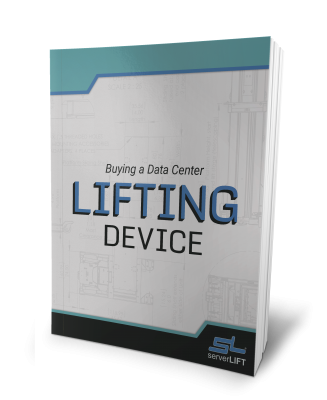 ServerLIFT assisted lifting devices are slim enough for the smallest data center aisles, moving seamlessly across data center floors and through standard-size doorways. Our stable platform means floor obstructions—including raised tiles and cord protectors—will not result in tipping or damaged equipment. 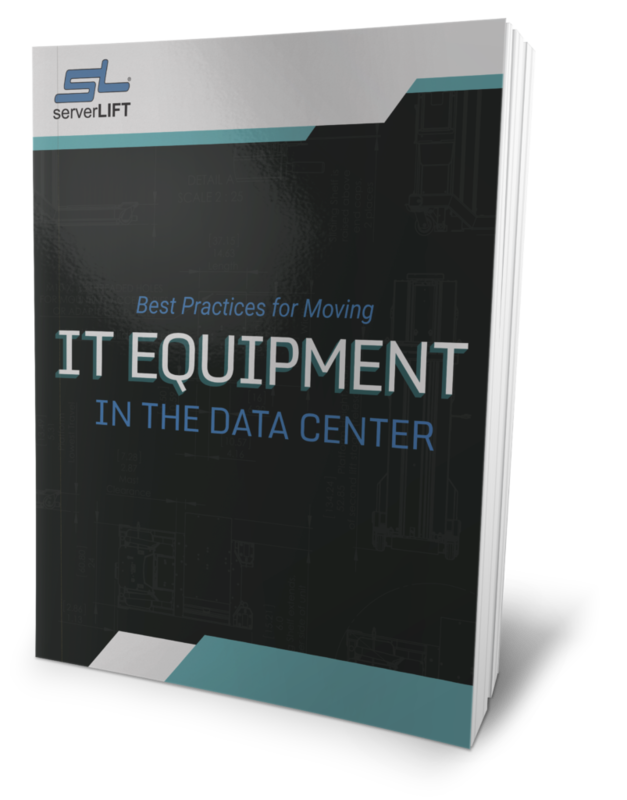 ServerLIFT data center lifts give the operator access to the rack on either side of the aisle with side-to-side installation. There is no need to turn the device around, or bring in another operator for assistance. We are relentless about quality, safety, and continuous improvement. That’s why you can have piece of mind knowing that ServerLIFT is an ISO:9001 and ISO:14001 manufacturer and we produce the only data center lifts with CE, FCC/IC, and UL product certifications.